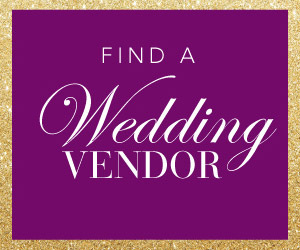 Sophisticated brides, unite! 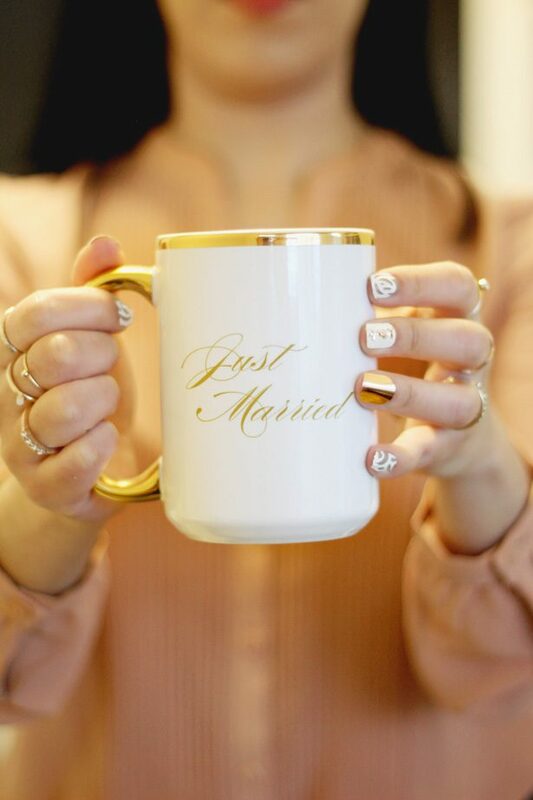 Your Wedding Wednesday is about to get infinitely more gorgeous with this beautiful and easy Wedding Nail Art DIY project with Cricut. 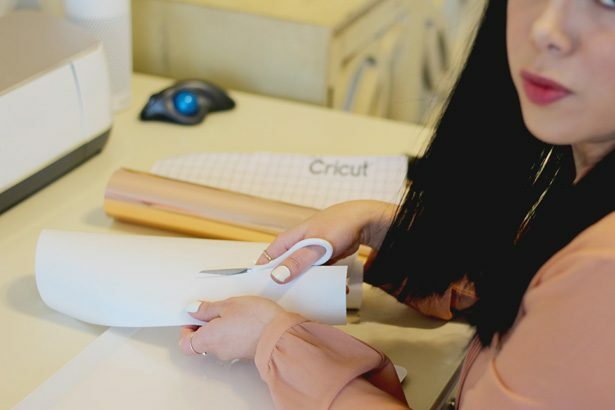 So whether you are a brand new bride-to-be starting to prepare for the big day or you are in the final steps of your wedding planning process, allow me to introduce you to Cricut— your best friend when it comes to personalizing your wedding day in a major way. 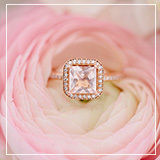 And today we are talking about a little favorite of mine…. 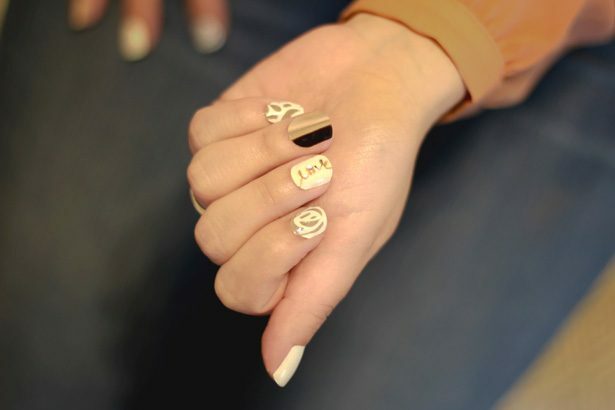 personalizing your nails! 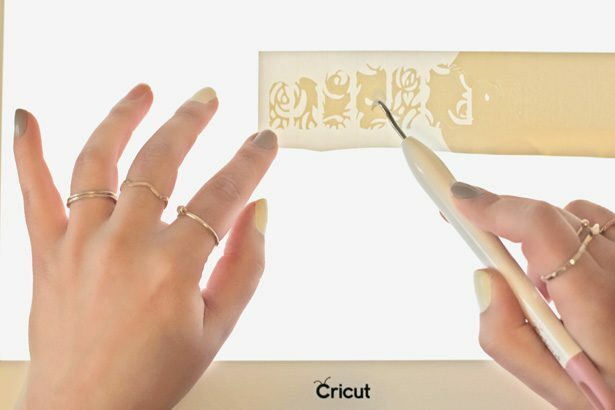 The design might look intricate but your Cricut Maker and my new favorite crafting tool, the Cricut BrightPad™ do all the hard work. 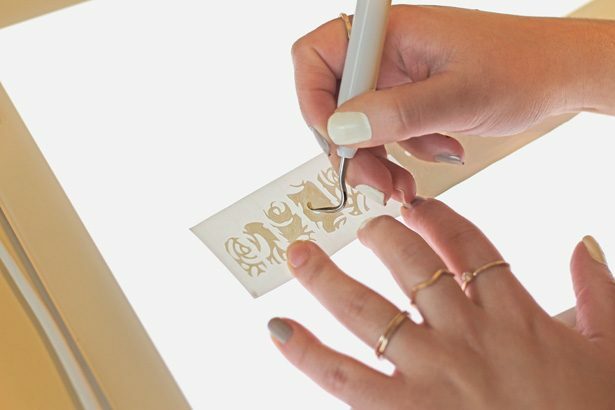 Trust me, personalizing your wedding day nails is only a few clicks and cuts away with Cricut. 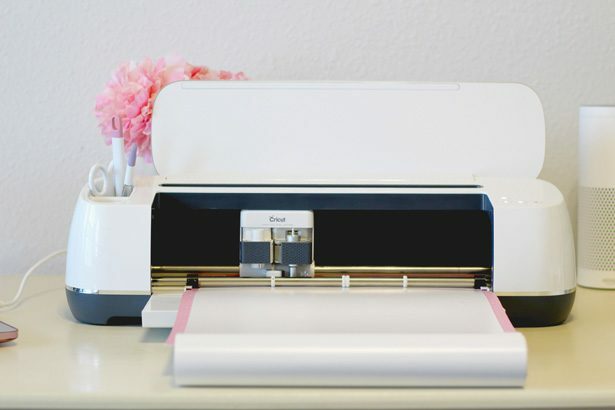 With the Cricut Maker, you can cut over 100 different materials to personalize your wedding: from glitter paper and iron on to fabric and vinyl (perfect for nail art). 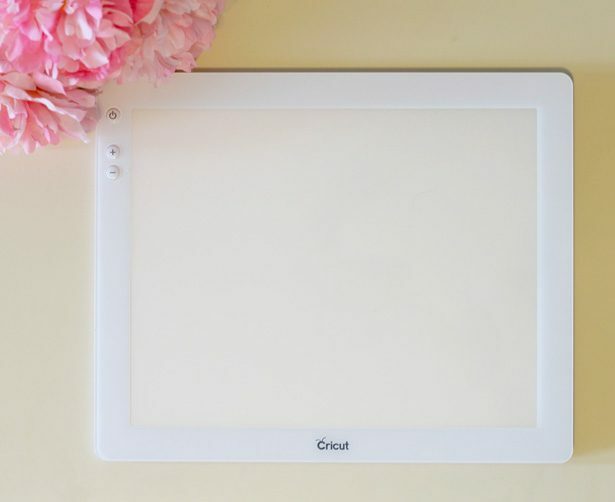 And the Cricut BrightPad™ is its brilliant crafting companion that allows you to weed (aka remove all the excess material) every project with ease, no matter the size! 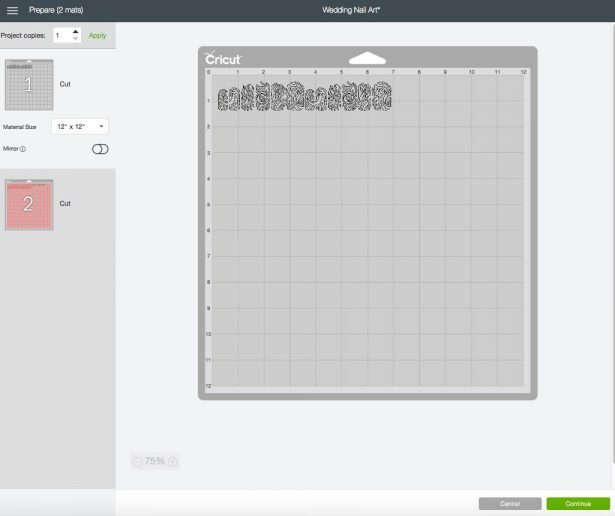 Let me tell you a bit more about the Cricut BrightPad before we move on to the project. 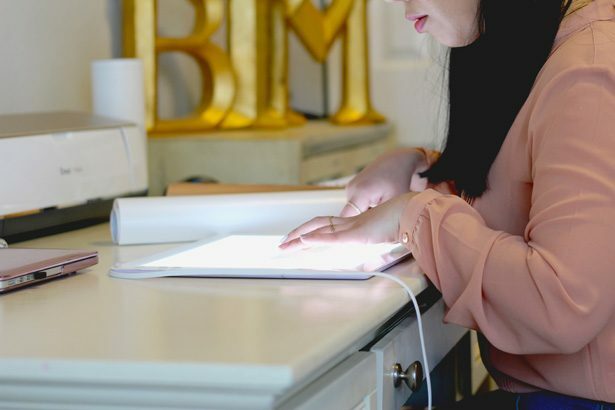 I love this tool because it illuminates projects for easier crafting and reduced eye strain. 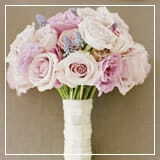 You can use it for tracing, weeding, jewelry making and so much more. It’s light, thin, and durable for comfort and portability. With its ultra-low profile, you can trace sitting at a table or in your favorite chair. 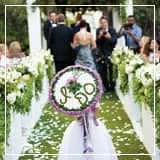 Weeding vinyl or iron-on has never been easier! 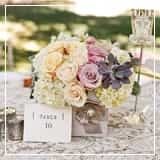 The proof is in this project. 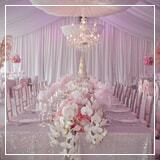 Your design will be beautifully illuminated for quick and easy work. 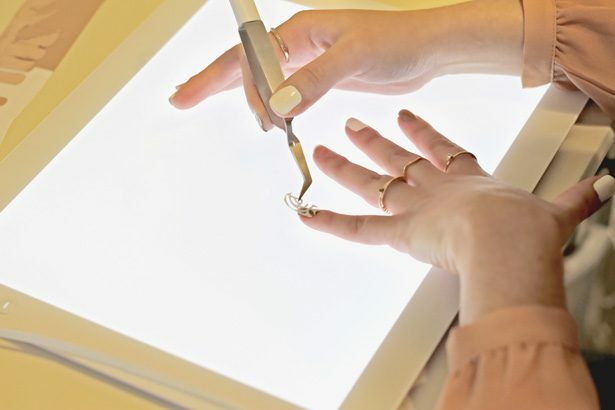 BrightPad makes crafting more enjoyable with it’s adjustable, evenly lit surface. 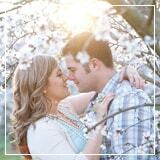 No more insufficient, overhead, or glaring light. 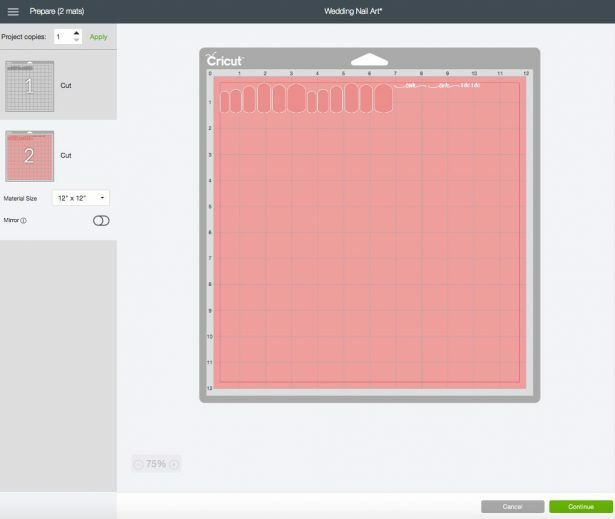 Use BrightPad as your workspace, and make crafting simple. 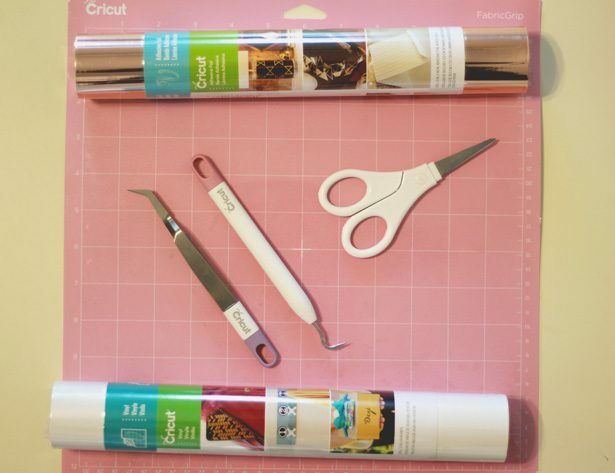 Cricut Premium Vinyl™ I would recommend the permanent vinyl for durability. 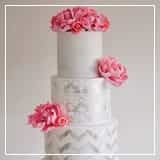 I used rose gold foil and white on this project. Nail Polish top coat or gel top coat. 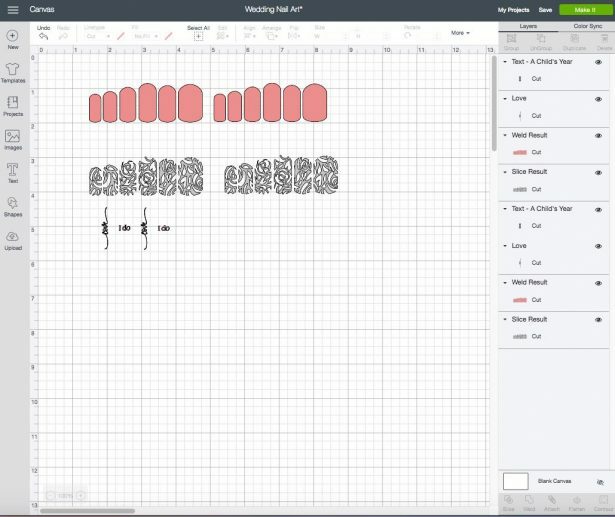 STEP 3: Follow the prompts in Design Space® to cut. 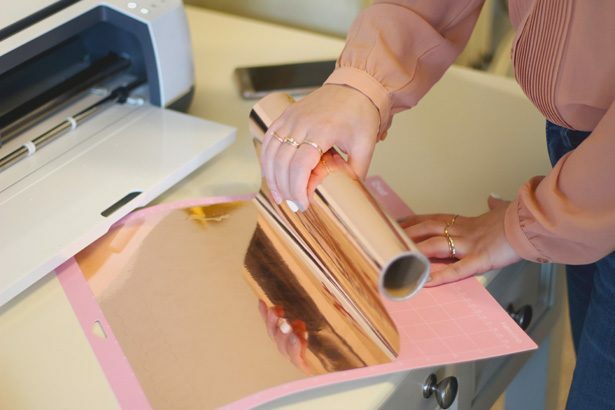 Select vinyl and let the Maker do its magic. STEP 4: Remove the sticker signs from the cutting mats and trim them close to the cut lines. STEP 5: Prepare your crafting light pad and start weeding (aka remove all the excess vinyl from your cuts). Use your weeding tools and weed away any little piece of vinyl. When weeding white vinyl, you may want to increase the brightness of the CrightPad. It comes with 5 brightness settings. STEP 6: Paint your nails. 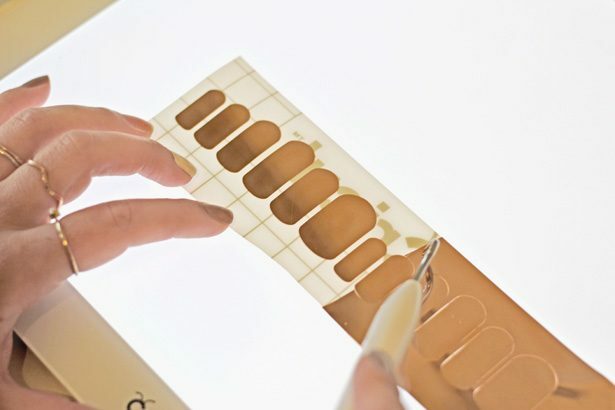 Only apply nail polish to those nails that you would like to apply a design on. For the nails that will be cover on a full metallic “sticker”, apply a layer of clear top coat. 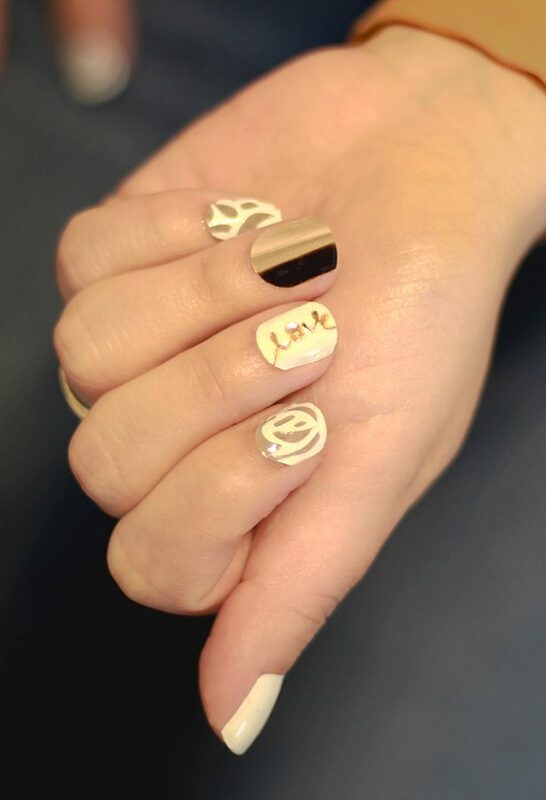 STEP 7: When the nail polish is dry, place the decals on the desired nail. 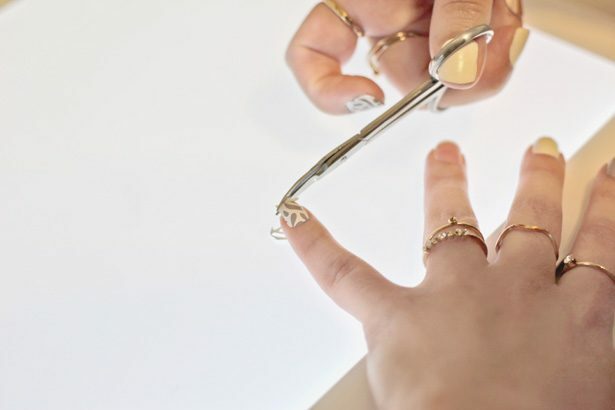 Depending on your nail shape, you can apply the square or curved side at either the top or bottom of your nail. STEP 8: Press along all edges and trim with nail scissors as necessary. STEP 7: Apply a top coat or gel top coat for longer lasting.